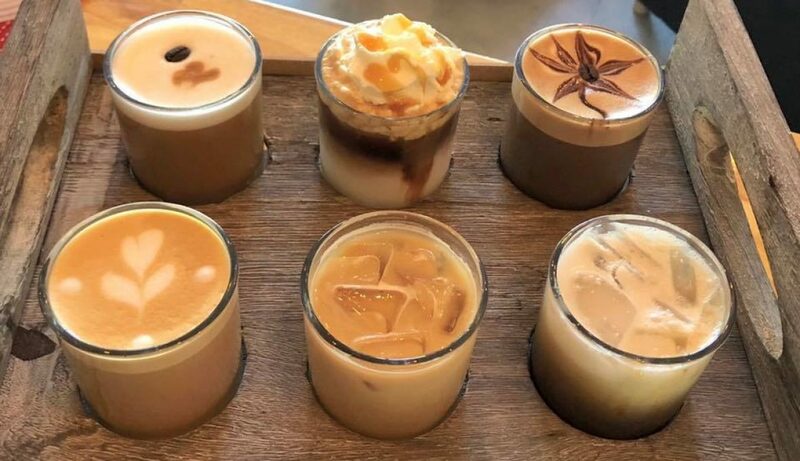 Home of the Original Coffee Flights, here at Pourfavor Coffee Shop, we serve finely crafted coffee, teas, food, and more with quality service guaranteed. We are a specialty Puerto Rican based coffee shop that is devoted to those who are new to coffee, thrive off of coffee, and anywhere in between. Our coffee is carefully selected from some of the finest beans, carefully roasted to create a great tasting coffee experience. To make things even more special, we allow the Pourfavor experience to be taken home with you, by offering our beans to our customers. We explore the more delicate and intricate flavors in coffee to create combinations that will excite your palette and challenge your expectations. We are a finely crafted crew that welcome anyone and everyone with open arms, and encourage you to sit and stay with us a while.